In 2016 Catalonia had 7,519,000 inhabitants (the second most populated region of Spain). In an approximate area of 32,000 km2, the 62% of the territory is rural, being inhabited by 10% of the total population. 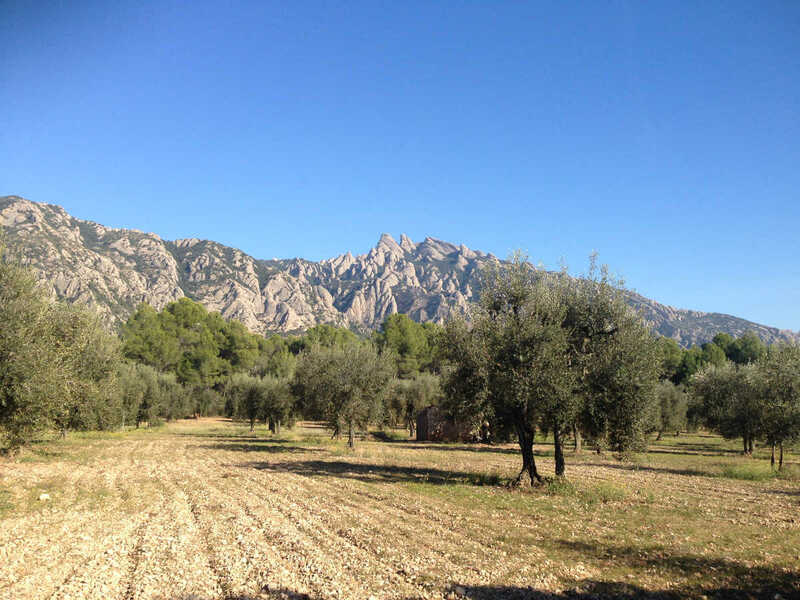 Catalonia has rich and interrelated agricultural systems of crop, vegetables, fruits and livestock production as a result of decades of interaction between the environment and agricultural activity. As Mediterranean area, we have been dealing already for some time with the impact of the global climate change on soil quality, water scarcity and droughts, floods, nitrate pollution,…, which have provided us with the capacity and experience to cope with them. Catalonia leads one of the most important agro-food clusters of Europe not only thanks to its strategic situation and climate but also to its dynamism and capacity to innovate and generate bioceonomy revenues (strategic to guarantee food supply and to maintain people on the territory). Catalonia’s agri-food industry currently provides 13.1% of the employment of the Catalonia’s industry. This is possible thanks to continuous interactions between stakeholders to innovate and cope with existing and new challenges. The Department of Agriculture, Livestock, Fisheries and Food (DARP) of the Generalitat de Catalunya designs public policies and promotes agribusiness, food policy and rural development. Within DARP, the General Subdirection for Agrifood Innovation and Knowledge Transfer is in charge of technology transfer, innovation, farm advice and training in agriculture, livestock and agribusiness. Department of Agriculture, Livestock, Fisheries and Food (DARP).